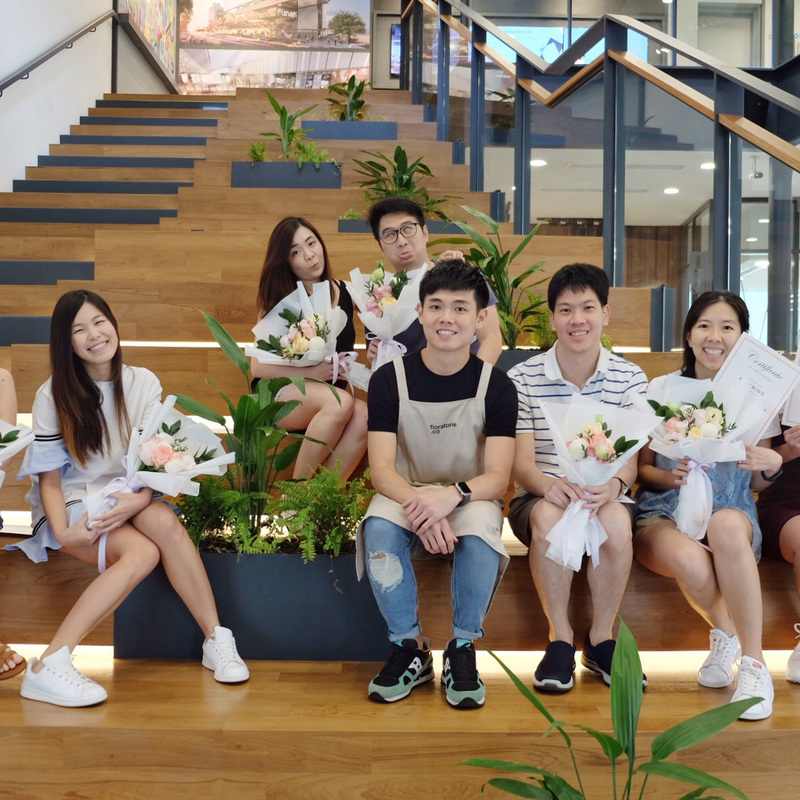 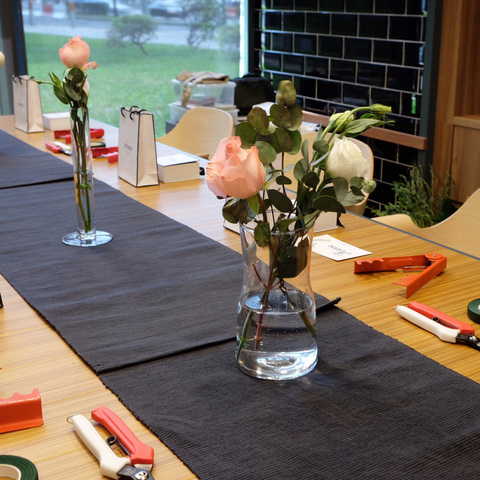 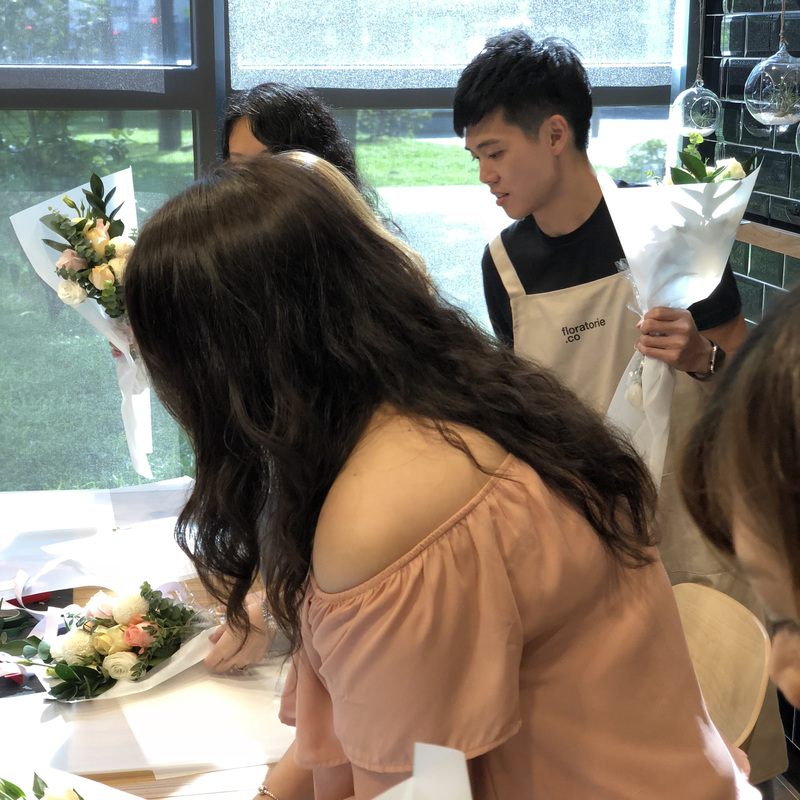 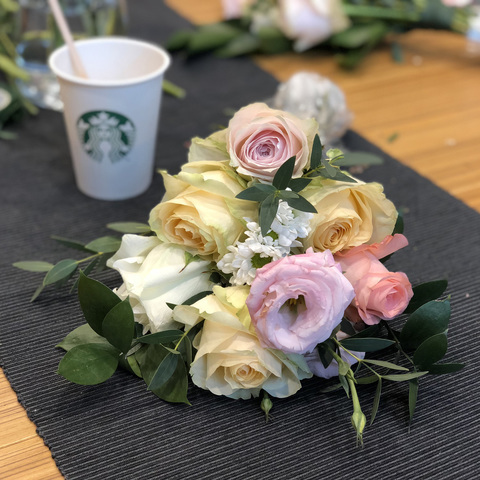 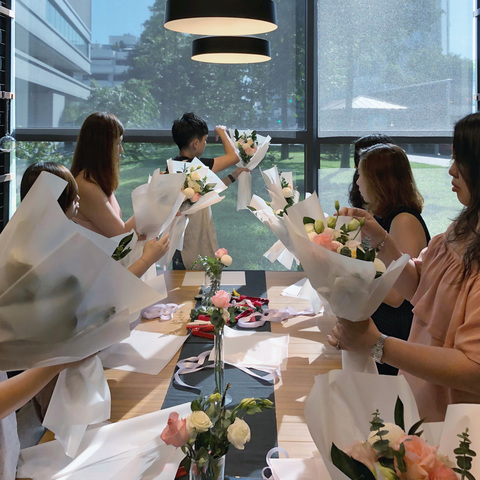 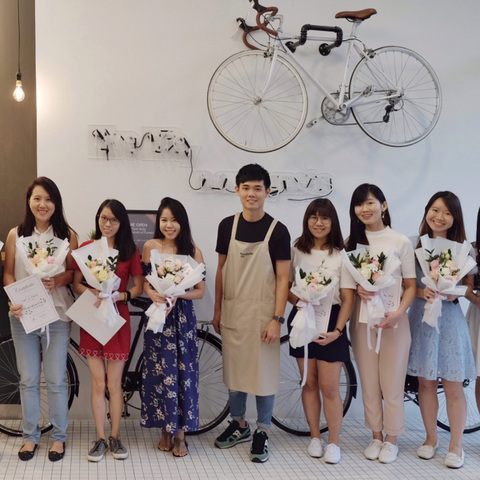 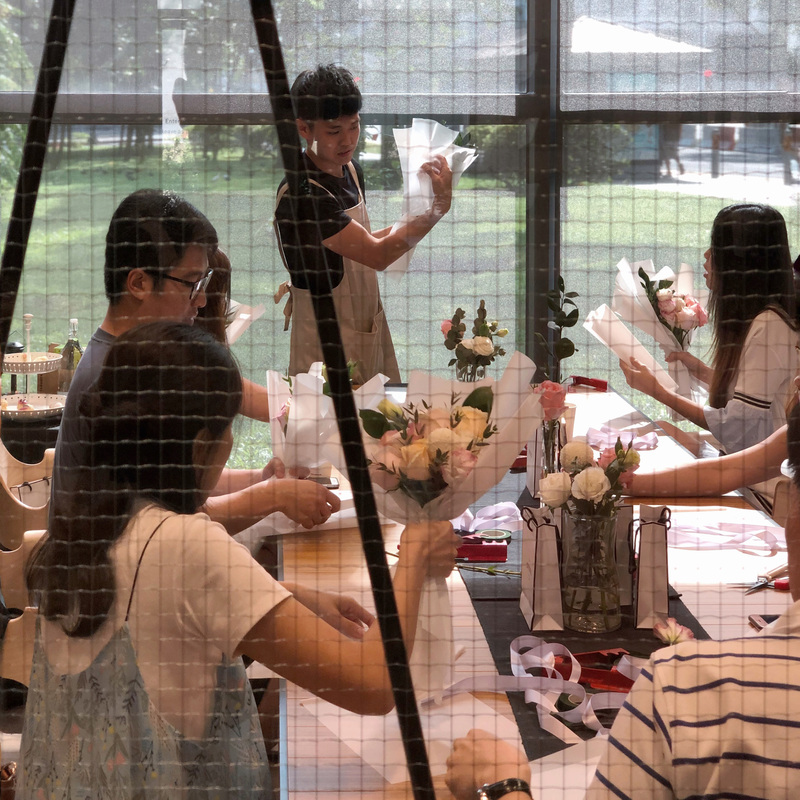 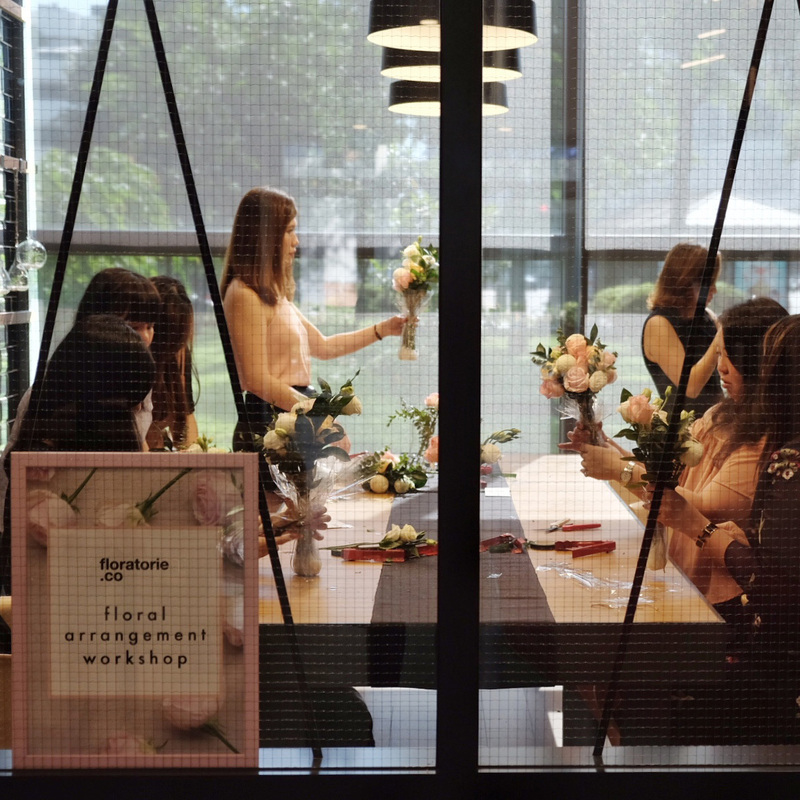 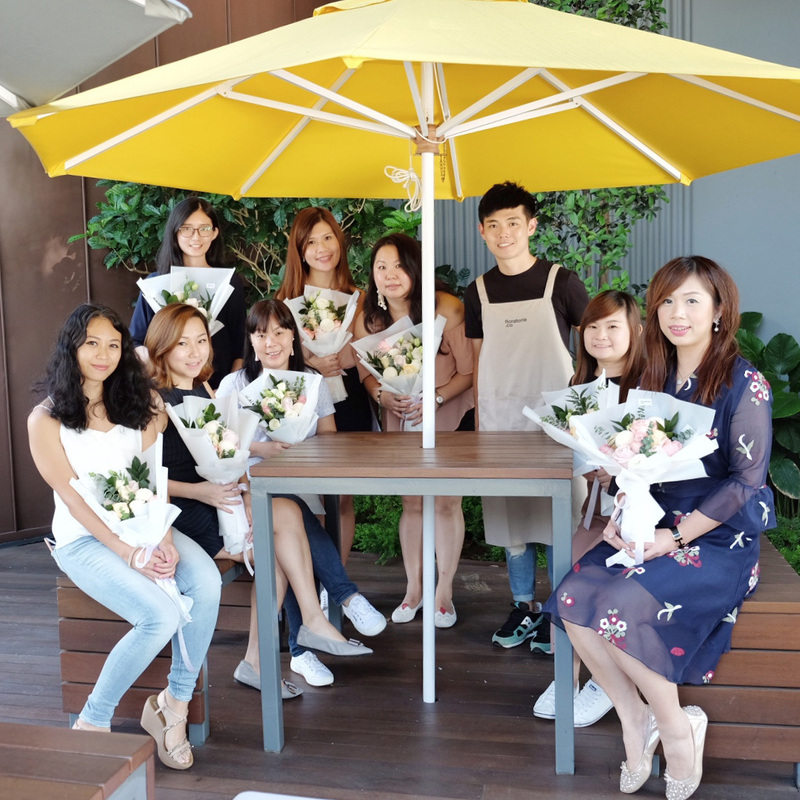 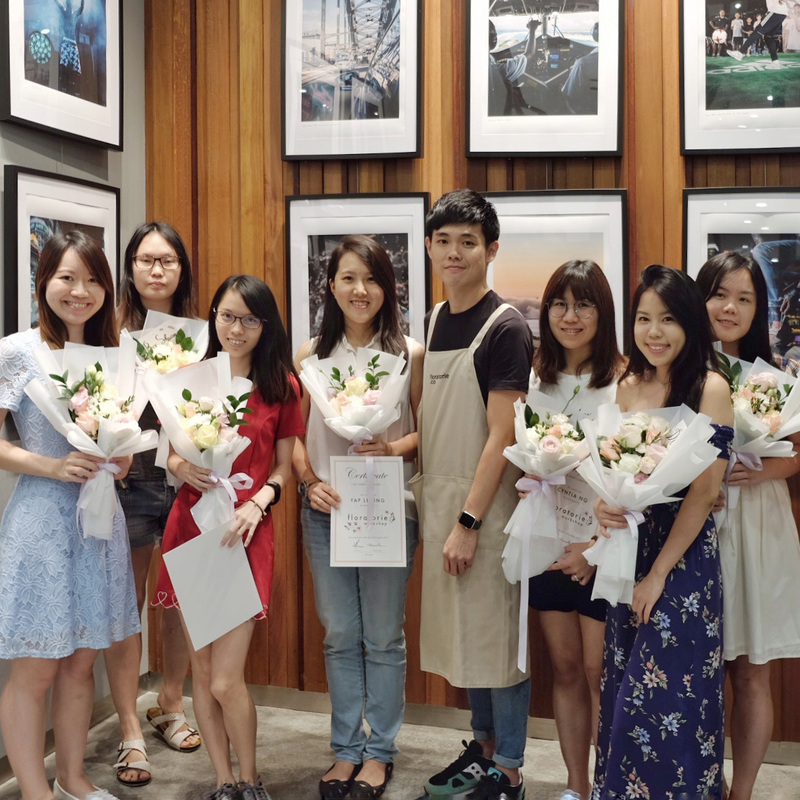 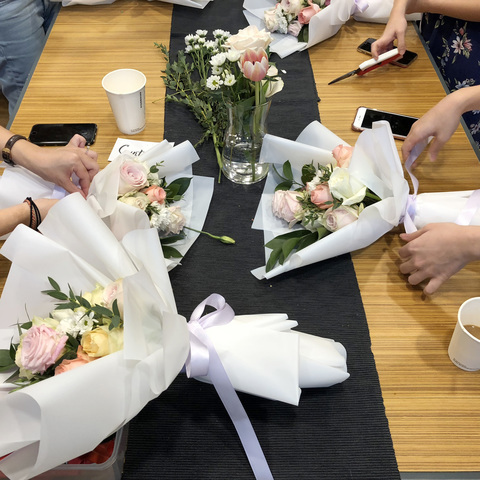 In this 3-hour private workshop, you will be demonstrated how to make a Korean-inspired flower bouquet. 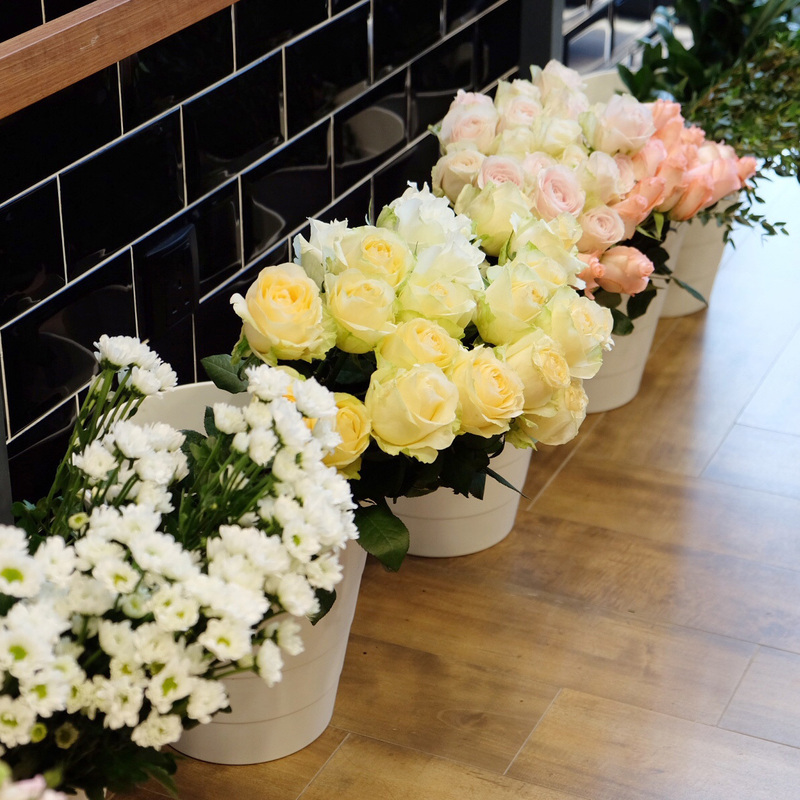 Once the payment is completed, you will be contacted for your order confirmation! This is a non-delivery item, shipping fee is not applicable. 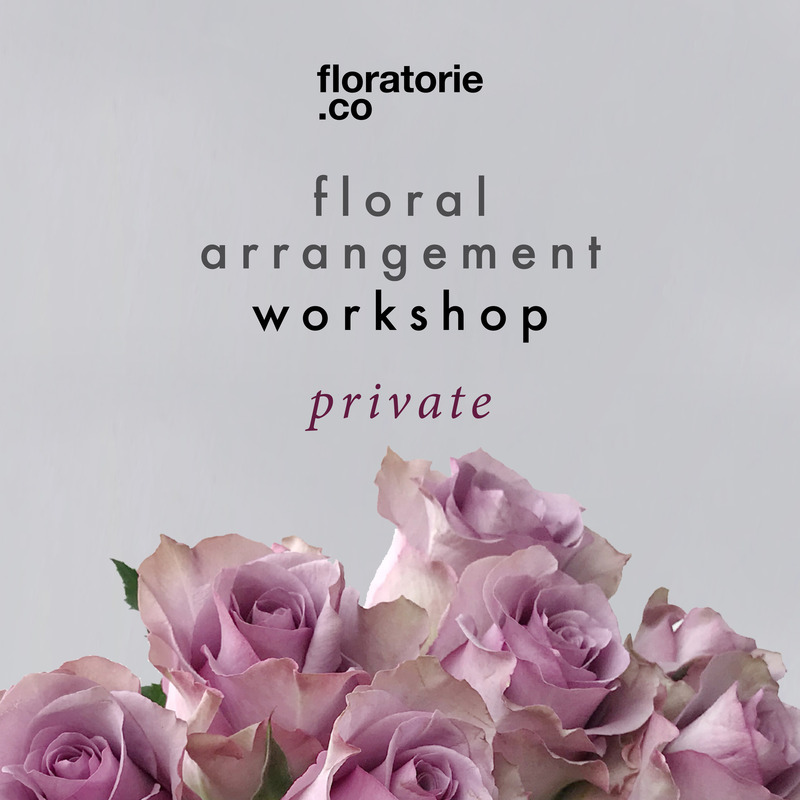 Simply select "Shipping (Delivery)" and your preferred workshop date as "Delivery Date" during check-out.